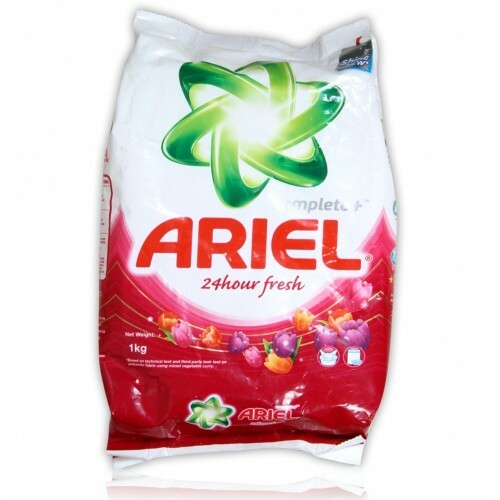 Ariel Complete 24 Hours Fresh that removes stains from your clothes successfully and leaves a fresh scent fragrance all more. 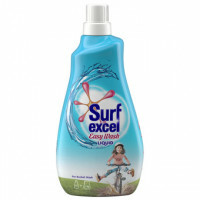 In safe on your hands can simply removes stains, thus makes your work easier. 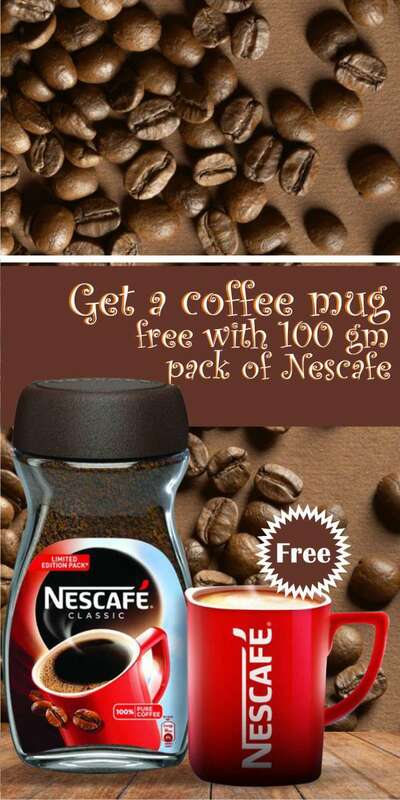 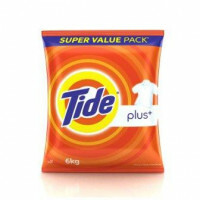 It eliminates stains efficiently with advanced perfume technology which provides long-lasting fragrance for whole day. 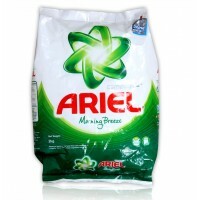 Ariel contains a multiple cleaning system & built in additives for a complete wash. 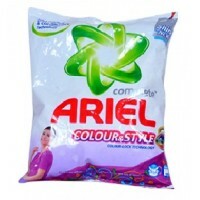 It has pink ..
Ariel offers you the detergent powder that brings whole shine to your clothes. 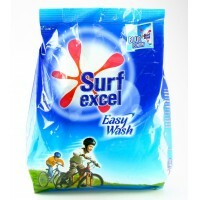 It is best at removin..
urf excel Blue is a colour care variant. 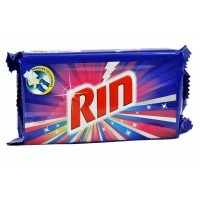 It penetrates into the layers of fabric and removes tough s.. 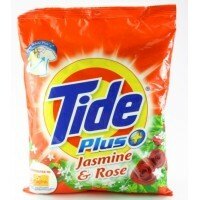 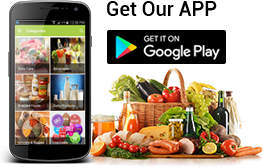 Tide Plus Jasmine & Rose Powder is one of their best detergent powder to get highly sold because.. 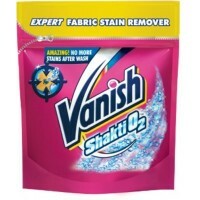 Vanish Shakti O2 Experts Fabric Stain Remover is best vanish-expert stain remover that has a stain l..